Dr. Gorenstein didn't give up when the ravitch procedure failed to work for me, he then helped me get the Nuss procedure completely covered by my insurance, the results ARE AMAZING. He changed my life, THANK YOU!!!! 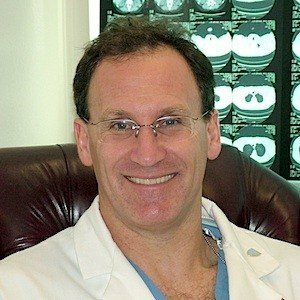 Dr. Gorenstein operated on me in New Jersey, not half an hour from my home. It was this convenience, along with his extensive knowledge of my specific condition, that made for a terrific working relationship. The procedure itself went as smoothly as possible, and I'm thrilled with my current *new* condition. Everything from pain management, to recovery timetables were accurately described. Dr. G splits his time between NY and NJ I believe; and recommend him individuals in the area suffering from pectus deformities.